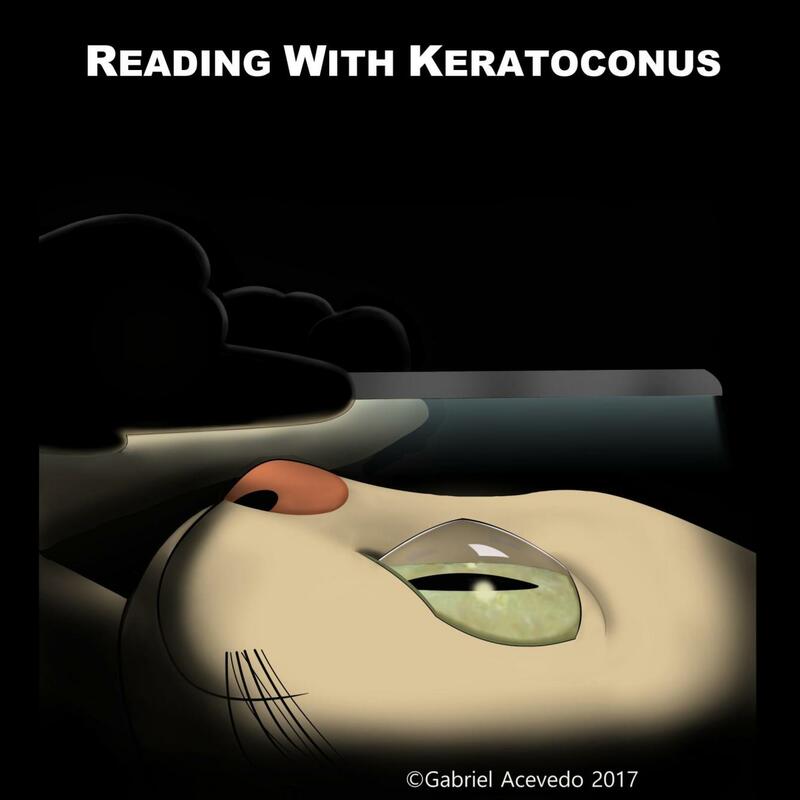 Here is the new Keratoconus cartoon! This is the way Keratocat reads and uses his phone after removing his contact lenses. Tell us what is your routine after removing your contacts?